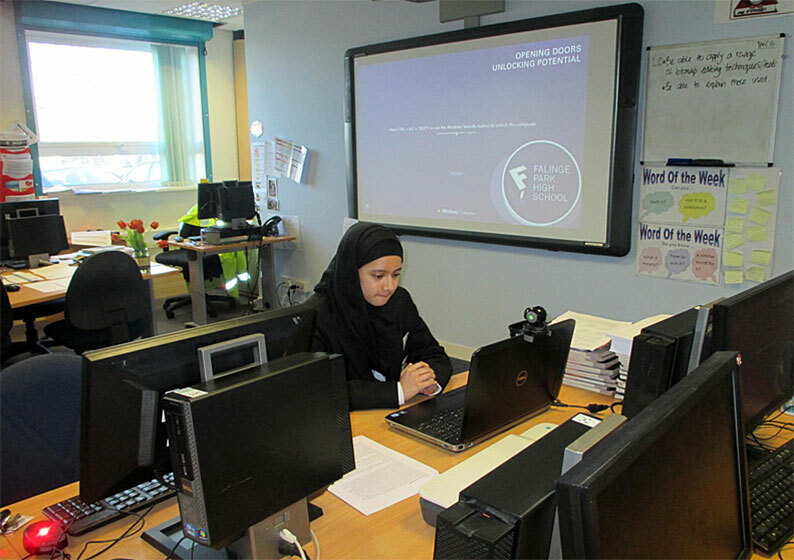 The Business Studies Department plays a key part in developing skills that will prepare pupils’ workplace skills through gaining inspiration from entrepreneurial success, which in turn will contribute to their own economic well-being. Our curriculum focuses on learning through the use of real life situations and problem solving scenarios. Assessment due to its constant nature, embraces challenge. Our pupils learn from constructive feedback, and need to persist in their path to success. We use industry standard software and pupils develop a range of skills and knowledge alongside personal qualities such as the ability to work effectively in teams, independence and confidence. 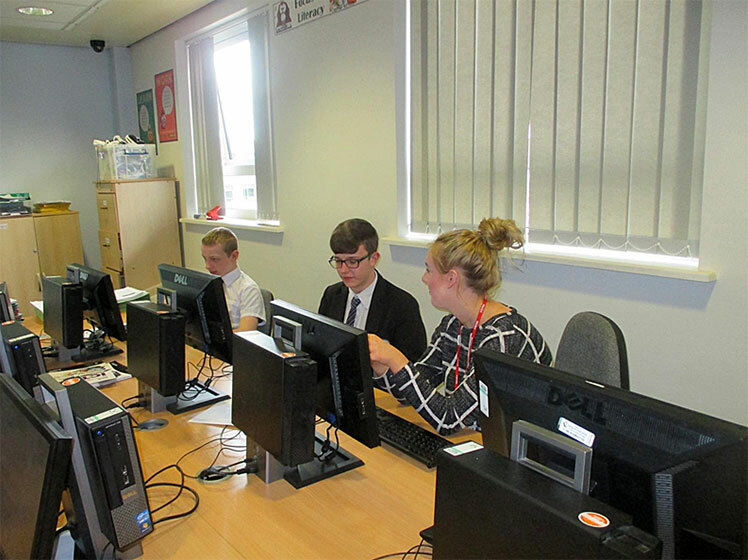 In year 9, pupils begin a preparatory year in Business Studies. This will help them to gain the relevant skills, knowledge and understanding about how businesses operate and organise their workforce. Through research of real businesses and group work, pupils undertake a range of activities to explore a wide range of different types of businesses, how they are financed and managed. They also explore customer service. 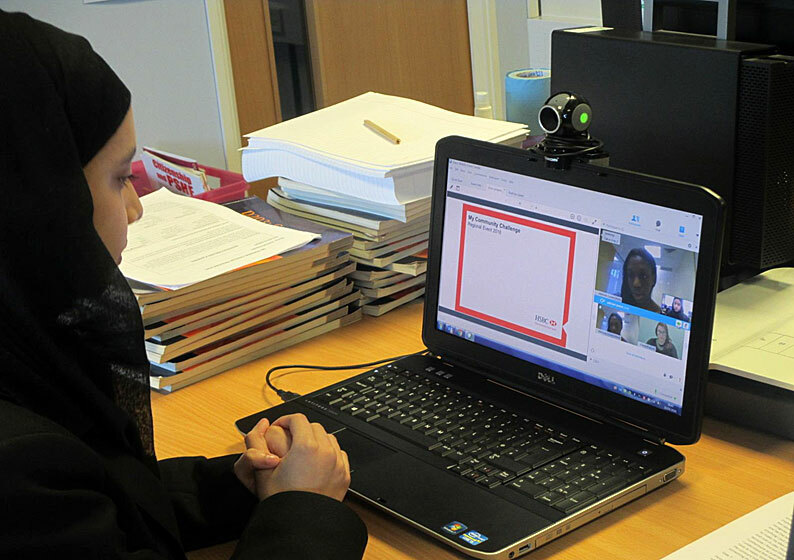 Pupils will produce a range of assessment evidence; presentations, enterprise activities and evaluation and role-plays. They will also be expected to undertake a mock examination similar to that they will experience in Year 11. Pupils will begin their studies proper in Year 10 and continue through into Year 11, undertaking the Edexcel BTEC First Award in Business Level 2 qualification designed to provide work-related qualifications and experience in a specialist area. The principle aim of this course is that candidates will best understand the complex nature of modern business organisations in a practical setting. Candidates will not merely learn about business but will develop their understanding by directly engaging with a range of practical business activities. The First Award takes the equivalent teaching time to one GCSE, leading to grades of A* – C grades, noted as Distinction*, Distinction, Merit, Pass. It has core and optional units – all are equally weighted. Units 1, 3 & 4 are internally set and assessed coursework assignments devised to enable pupils to demonstrate their knowledge, skills and understanding. This work will be sampled by the exam board to verify teacher assessment. In addition, pupils will undertake one externally set examination for Unit 2. The business department also encompasses the Enterprise and Financial Capability provision within the school. The school takes part in Enterprise Days, The Make it Challenge, Tenner Challenge as well as running an Enterprise Club. We have worked with local employers such as; Barclays, NatWest and Urbansoul Graphic Designers, to give pupils an insight into the real world.